2014, here we go! 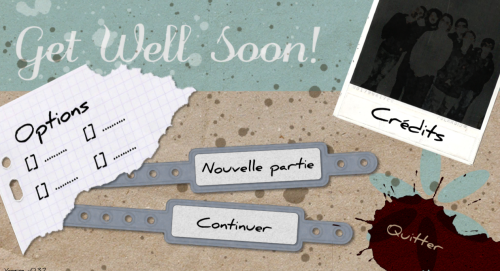 was posted on January 22nd, 2014 at 3.07pm and is filed under General, Get Well Soon!, Ludum Dare. This entry has no comments (yet). You can follow any responses through the RSS 2.0 Feed.